Q: Are you a registered organ donor? Q: Which hand do you use? Q: Have you ever gone a week without showering? 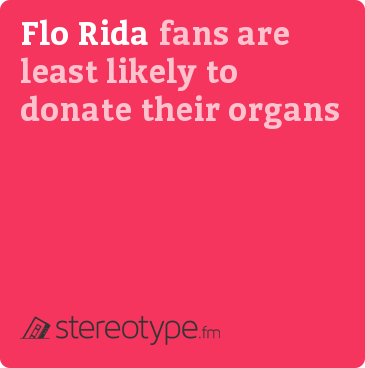 Chat with fans of Flo Rida in your area on Tastebuds.